December in India is truly diverse. The northern side is shrouded with snow; the beaches have the sun shining on them, and the southern part acquires an exquisite charm and beauty. Along with the climate changes, winter also heralds the peak tourist season in India. Wondering why? Because it gives the tourists and travelers an opportunity to visit the places that seem almost impossible in the unbearable summer of India. So here’s our list of 20 places to visit in India during the winter holidays, in no particular order. 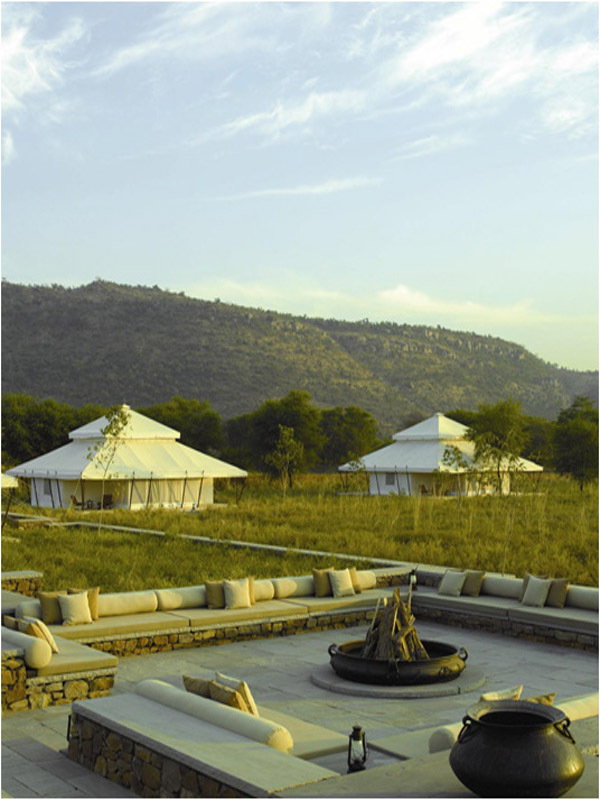 Ranthambore, one of the biggest tiger reserves in India, is a must visit place for wildlife lovers. Renowned for being rich in flora and fauna, and of course, a too good to be real terrain, Ranthambore becomes, even more, welcoming in December with a slight drop in the temperature. And compared to other national parks of India, the possibility of spotting a tiger is a very high in Ranthambore. Konark is beautiful all time of the year, but do you know what makes it even better in December? 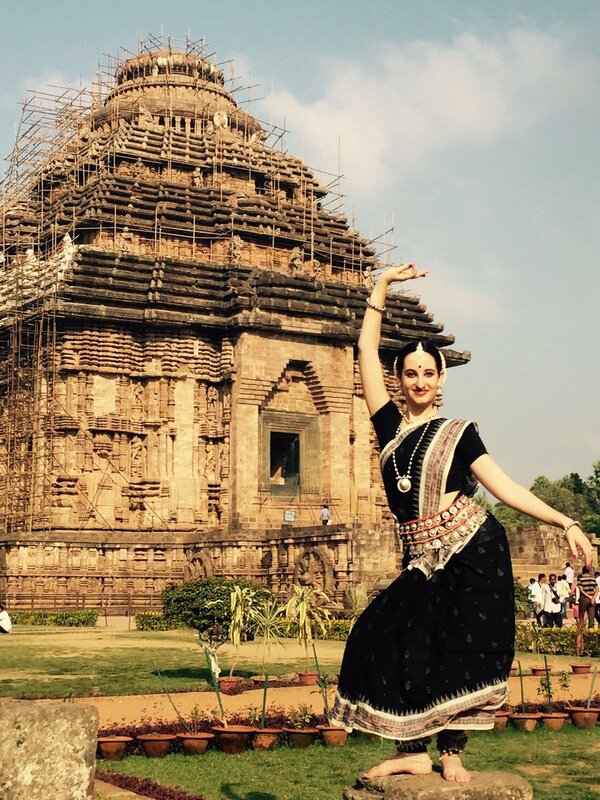 The Konark Dance Festival held at this period of the year. People from all over the world come here to witness the festival. 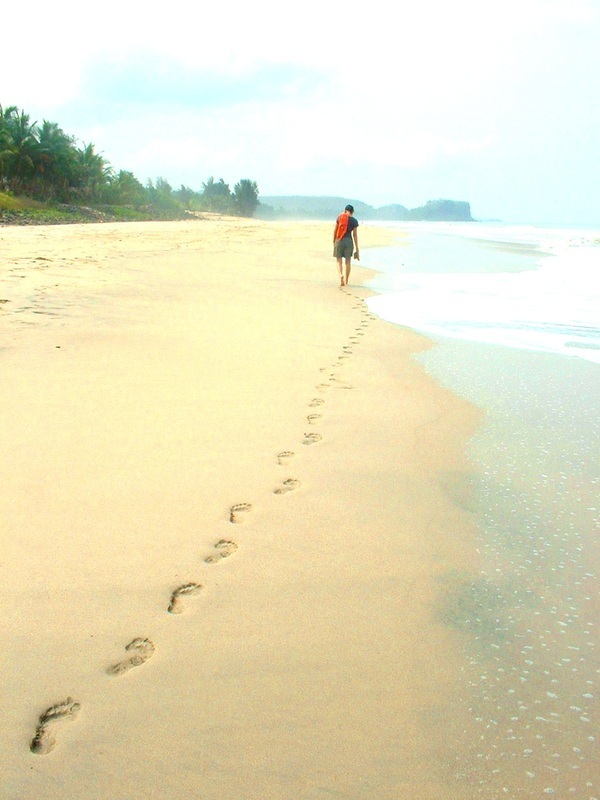 And when you are visiting Konark Temple, you must definitely take a stroll on the Konark beach. If you want an ideal vacation spot, where the climate is neither too hot, nor too cold, Pondicherry should be the next stop. Besides the pristine beaches, the city is famous historically as well. It is the largest French colony in India, which explains the number of French architecture inspired buildings here. You must try the delicacies offered at the French restaurants and cafes in Pondicherry. This place is love. Absolute love! The charm and beauty of this place increase manifold during the winter season, drawing people from all across the world. Udaipur hosts the Shipgram Crafts Festival every year in December, which is another feather in the cap. 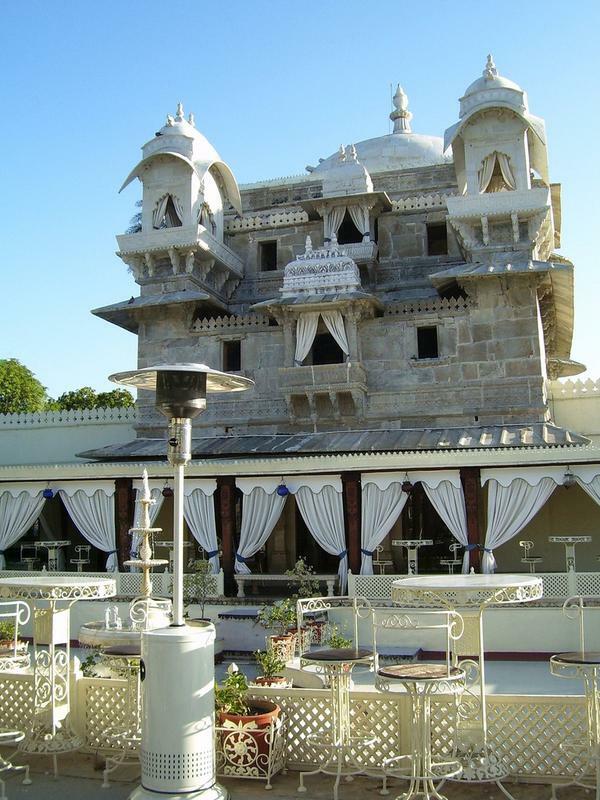 And the Rajasthani cuisine is a must try here. 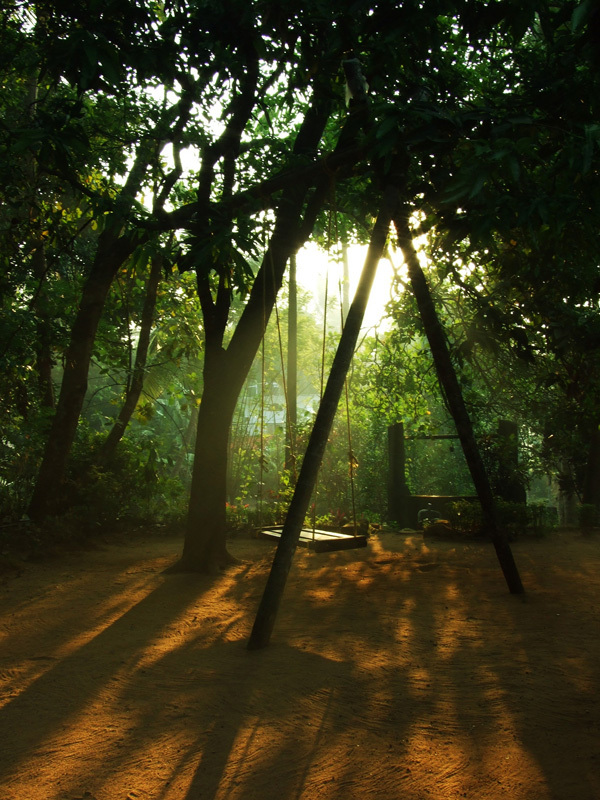 Now most of you would be wondering that Kerala is a treat for all season, what makes it special during December? That’s because the beauty of this place reaches the zenith of its natural splendors during this season. 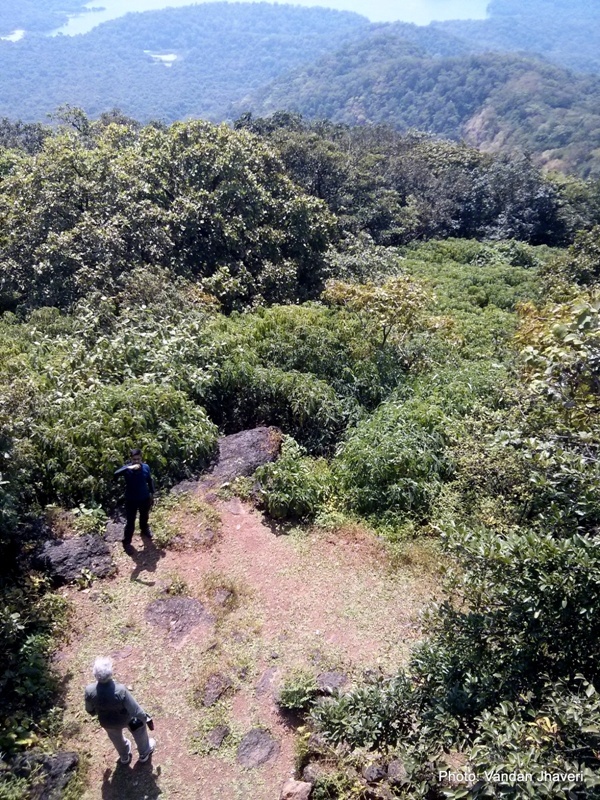 And since you have Ayurveda, tea plantations, beaches, backwaters, spice gardens and abundant wildlife in the whole of the state, you wouldn’t have to restrict your itinerary to just one place. 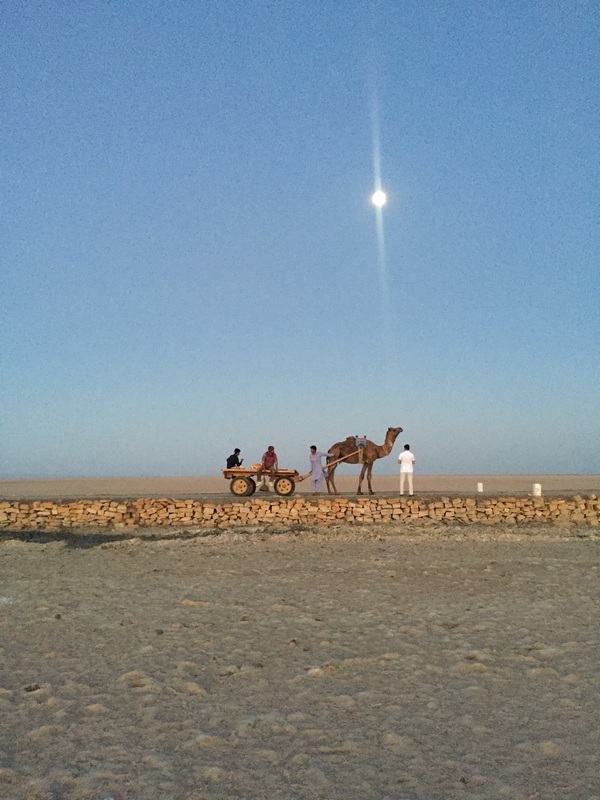 Jaisalmer has an indescribable charm that compels its visitors to return again and again, especially during winter, when the climate is supremely pleasant. The majestic forts and sprawling desert attract travelers, not just from India, but from foreign countries as well. A camel is a must here. 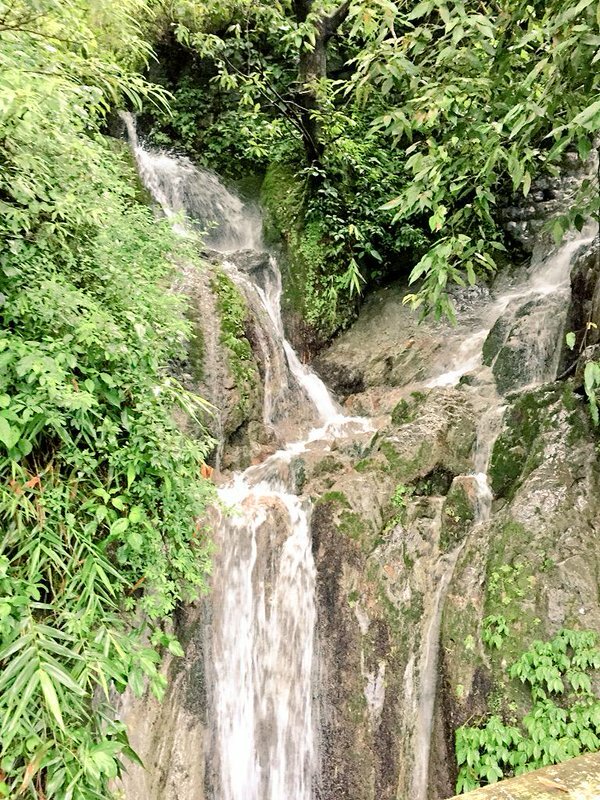 Not many are aware of the beauty of Northeast India. But once you visit the state, you can never get enough of it. 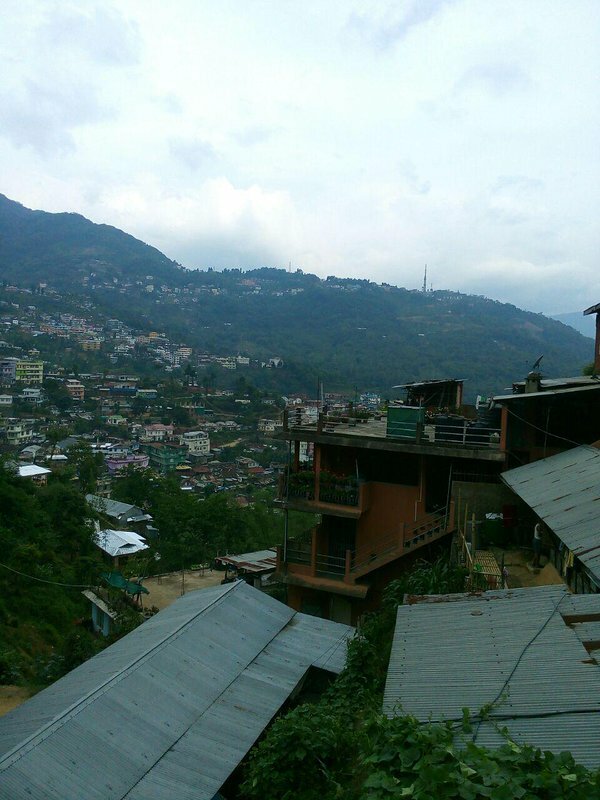 The best place to visit in the Northeast in December is Kohima. It’s at this time Kohima celebrates the Hornbill Festival. Rice beer is a must have delicacy at this festival. You can try your hands at the Naga Chili Eating Competition as well. 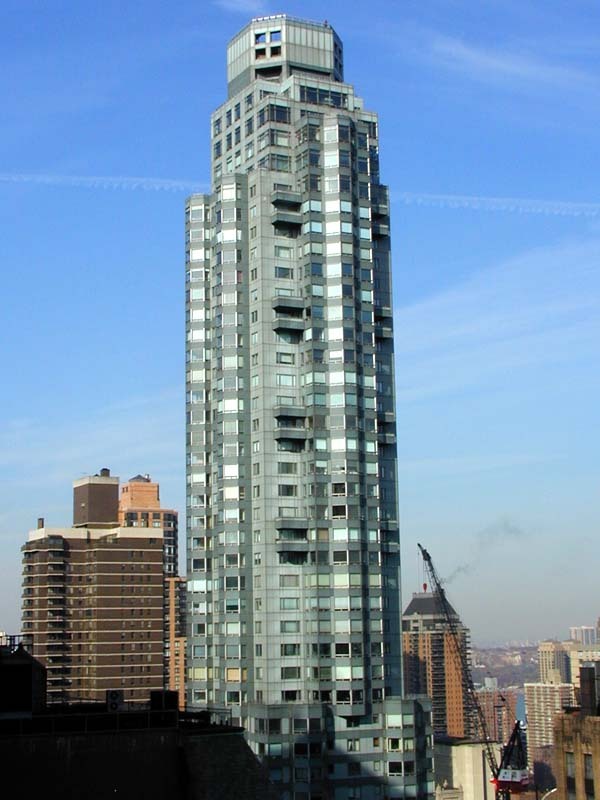 Along with the charm and modernity of the metropolitan city lies the rich cultural heritage of this place. 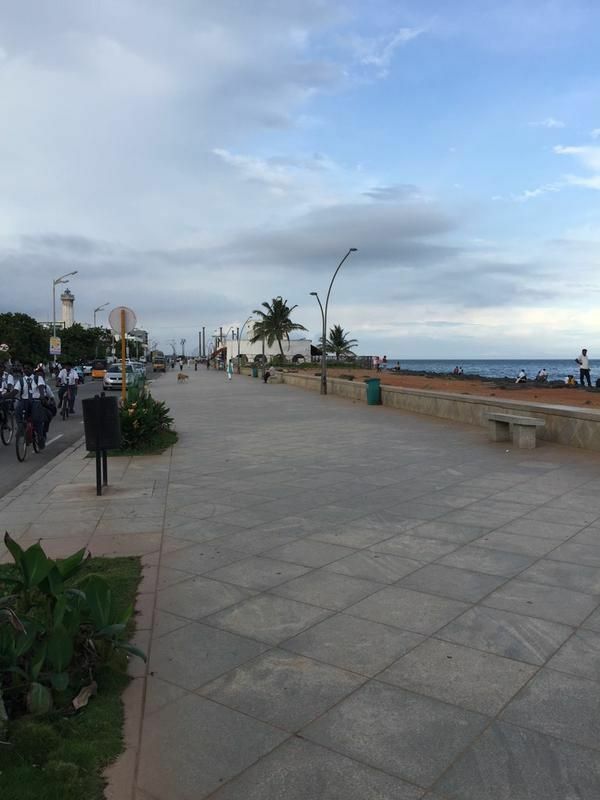 The long stretch of beaches, elaborate temples and churches mark the maps of Chennai. And another thing that you should miss is watching the sunset at the Marina Beach with your beloved. As most of you must be knowing, Kaziranga National Park, the UNESCO World Heritage Site, is renowned for housing over half of the world’s rhinoceros. This lush place comes alive, particularly in December, when the birds migrate from one location to another. Do not just keep yourself busy with the rhinoceros. You must attempt to spot flying squirrels, deer, foxes, pelicans, and leopards too! Winter is the time when Goa teems with visitors, and why wouldn’t it be, after all, it’s one of the most famous beach destinations in India. It has a cosmopolitan culture, vibrant nightlife, sumptuous cuisine and of course, happening nightlife. What else do you need to ring in the new year? Dharamsala isn’t just renowned for being the seat of Dalai Lama. 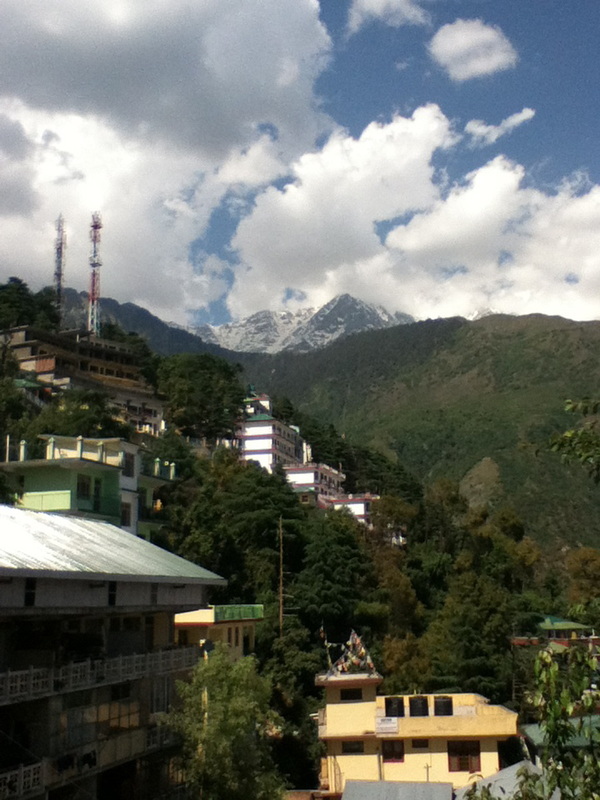 It is also famous for Mcleodganj, which is a different world altogether. Here, you’ll mostly find foreigners trying to volunteer. Of course, there are local tourists as well. You can try hiking the Triund while traveling to Dharamsala. And to make it even more fun, try spending the night in one of the camps by the snow. 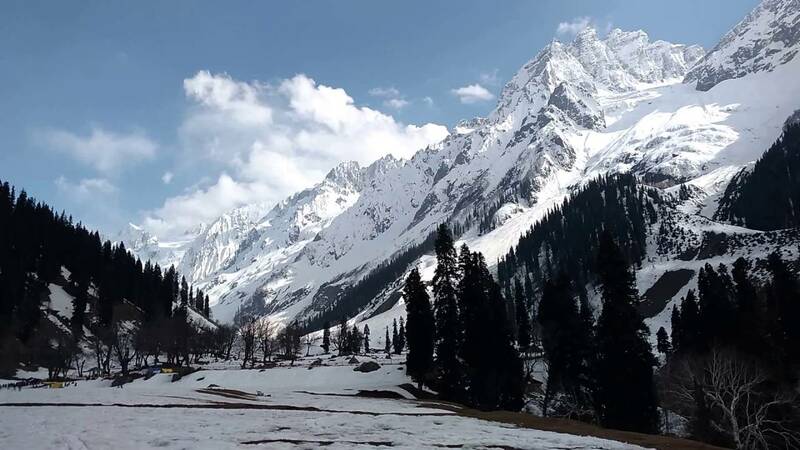 If you want to witness the beginning of the snowfall in India, visit the Thajiwas Glacier in Sonamarg. The temperature here drops down to subzero levels, making your stay even more exciting. Skiing, sled riding, and snowboarding are the most fun things to do here. Both Kullu and Manali are great holiday destinations, but if you are looking for something memorable, Manali is the place to be. 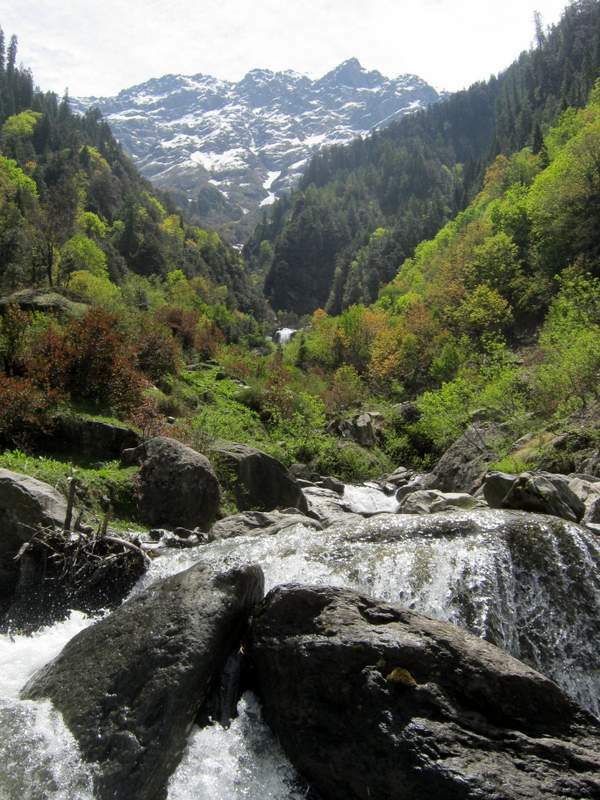 Manali is located at a high altitude, which makes it one of the best places to experience snow. 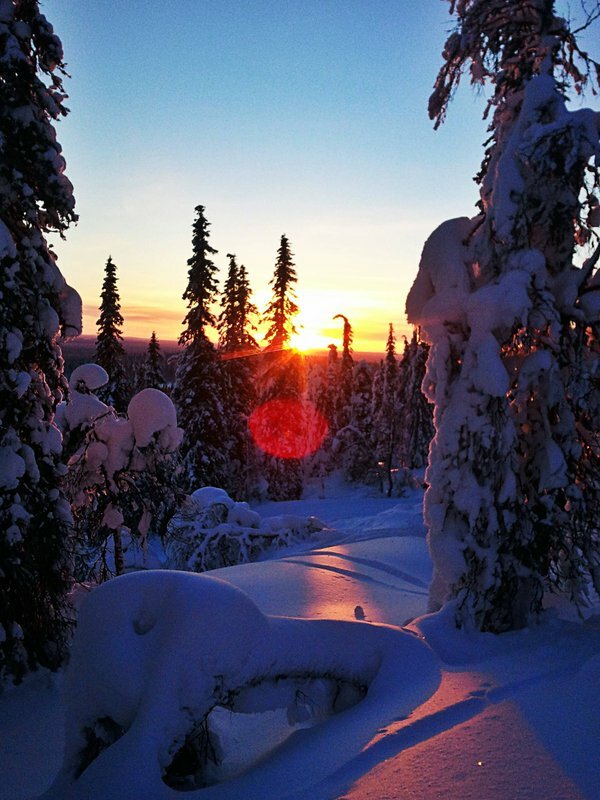 Apart from sightseeing, you can also indulge in snow sports and adventure trekking. 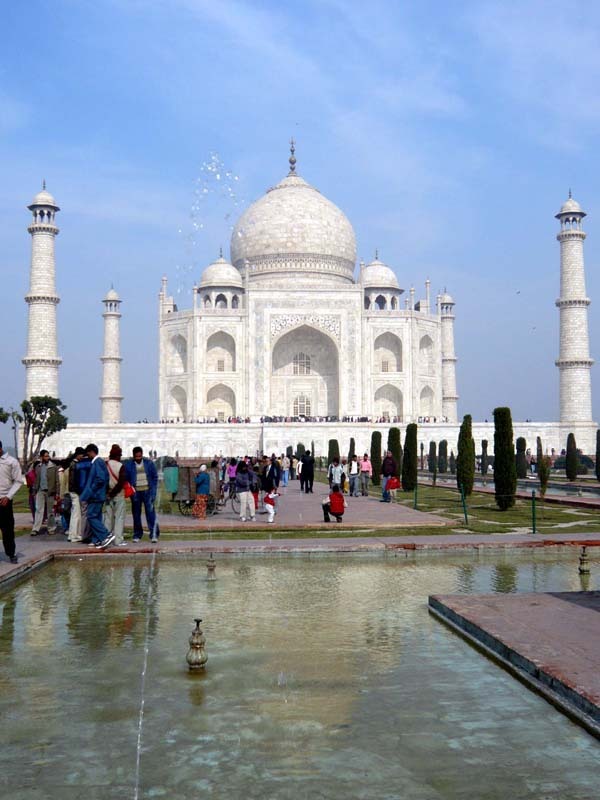 This city is known for the magnificent Taj Mahal standing strong on its proud soil. Taj Mahal doesn’t really need any introduction, but Agra, to an extent does. 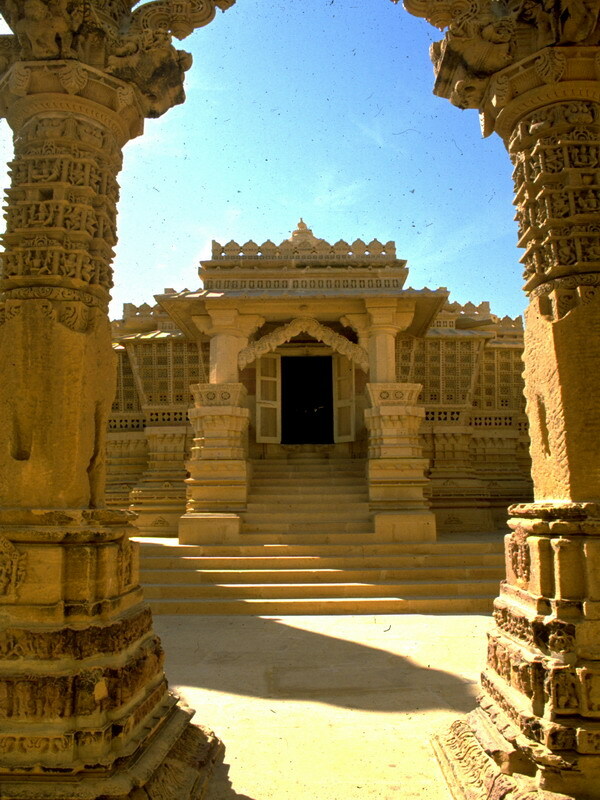 Just like Jaisalmer, the climate becomes pleasant during the winter, making it a good time for sightseeing. The pure, North Indian delicacies are definitely worth having here. 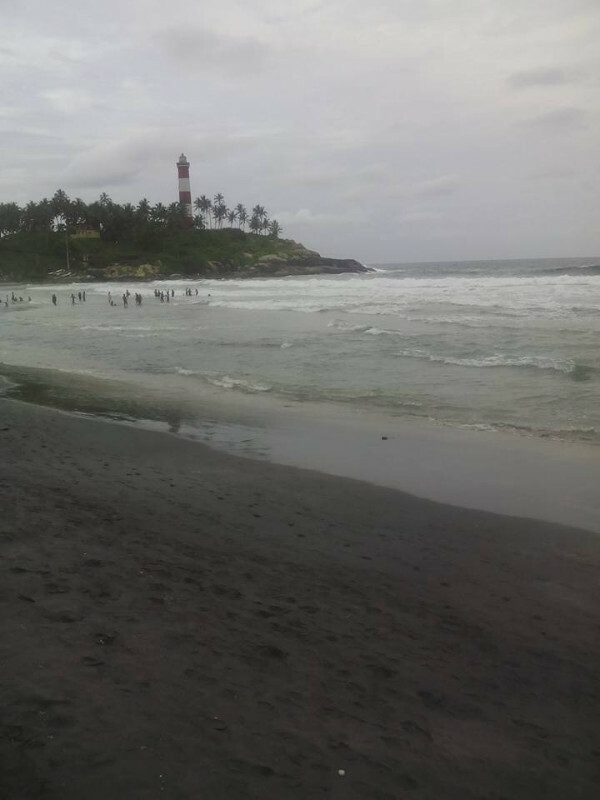 Kovalam, famous for its beaches that have low tidal waves and shallow waters, is extremely popular with the tourists. December, we believe is the best time for visiting this place as you can indulge in water sports and other leisure activities without having to face the wrath of the sun. You must try snorkeling at the Eve’s Beach here. Rann Of Kutch would make a colorful and full of life winter getaway for you. Consider yourself lucky if you can spot a full moon here. And do not forget to check out the cultural programs held at the Rann of Kutch every winter. The highlight is definitely the flamingoes that come here during the winter along with other wildlife. Beaches and islands are usually considered summer destinations, but with the weather getting hotter with every passing year, we’d suggest you visit them during the winter. Housed in the midst of the sea, the archipelago will greet you with a fair share of fresh breeze. The water of the ocean in pristine blue, the sand is white, and it’s rich in marine life too. 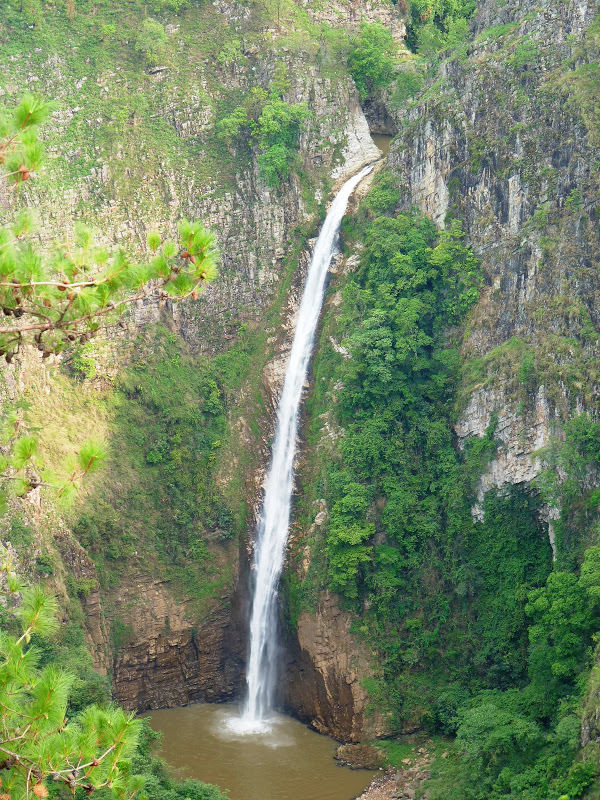 If you want a romantic and heavenly place to visit during winter, Dawki must be your pick. The temperature is very pleasant, being 12 to 20 degrees. The water in this place is so clear that you’ll feel that you are floating midair. Did you know that Shillong is the only place in India that’s accessible from all sides? That makes it even more worthy of visiting. If you are looking for some cool adventure at the end of the year, head to Gulmarg. This place has some excellent skiing slopes. 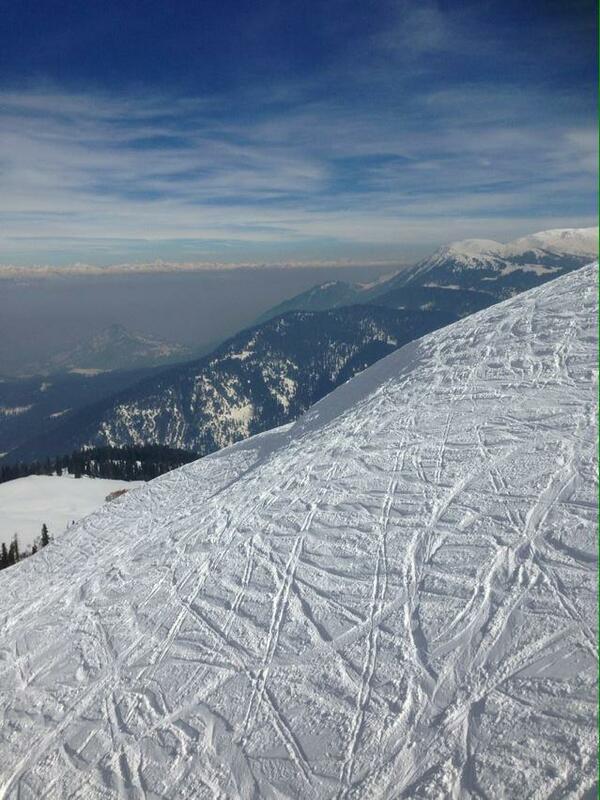 Let us warn you, the temperature at Gulmarg around this time would be somewhere between -2 to -9 degrees. So pack enough winter clothes. 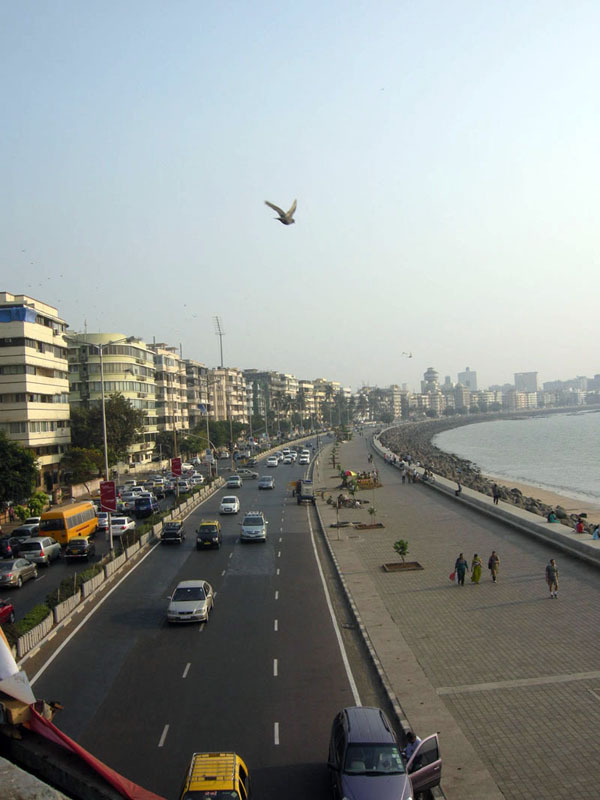 Why Mumbai, because the humidity is low, the weather is pleasant and cool breeze blows during the day and night to make your stay in this cosmopolitan country extremely worthwhile. 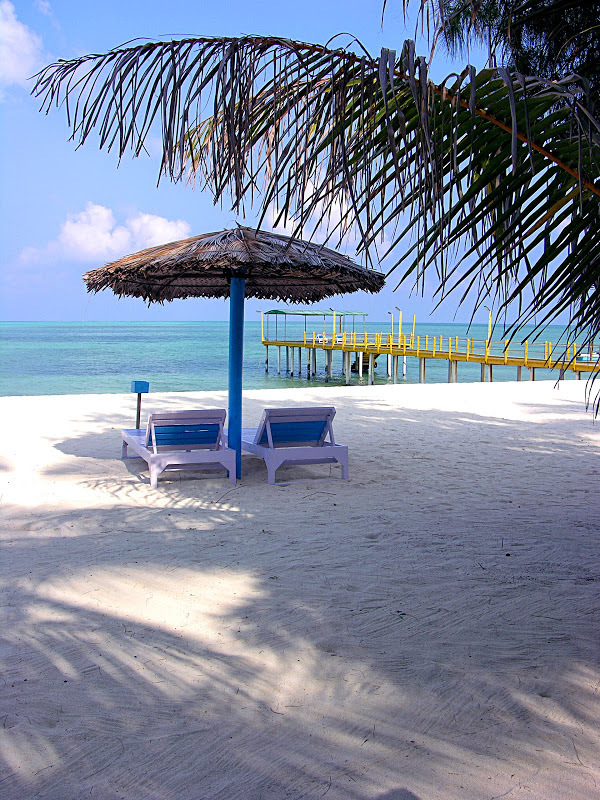 There are several activities for you to try here like cruising, camping, water sports and pub hopping. We’re sure you’ll have the best time of your life in these places. Let us know your favorite places to visit in December at the comment section below.